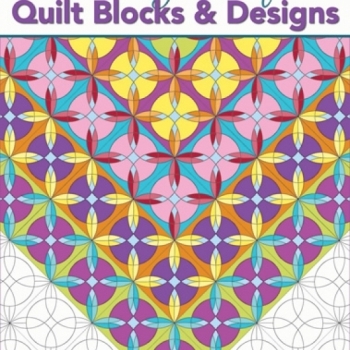 Coloring Book of Quilt Blocks & Designs offers endless inspiration with its unique geometric designs. Though inspired by classic quilt blocks, this adult coloring book appeals to anyone looking for a creative outlet. The pages spark colorful creativity, all while encouraging you to unwind and take a few moments to relax and revel in the beauty of color. Page after page of intricate, inspirational designs, 29 coloring pages of tessellated designs, paper suitable for colored pencils, gel pens or markers.